Bound magazine, with pages printed in ink on paper. In 2009, international makeup artist and founder of 8A Attracta Courtney collaborated with Ann Shore the fashion stylist, together they teamed as creative directors to publish an honest celebration of beauty in all its unique forms. 8 leading male designers were asked what femininity meant to them. In 8A a collection of noteworthy quotes are featured alongside contributions from artists, including Tanya Ling’s striking textural painted interpretations of Chanel, Lanvin and YSL collections. The book also features interviews with Turner prize winner Gillian Wearing and the gallerist Maureen Paley. Interviews featuring Diane Vreeland, Andy Warhol and David Bailey from the 70s have been reprinted in their original format, from the archive of photographer Perry Ogden. 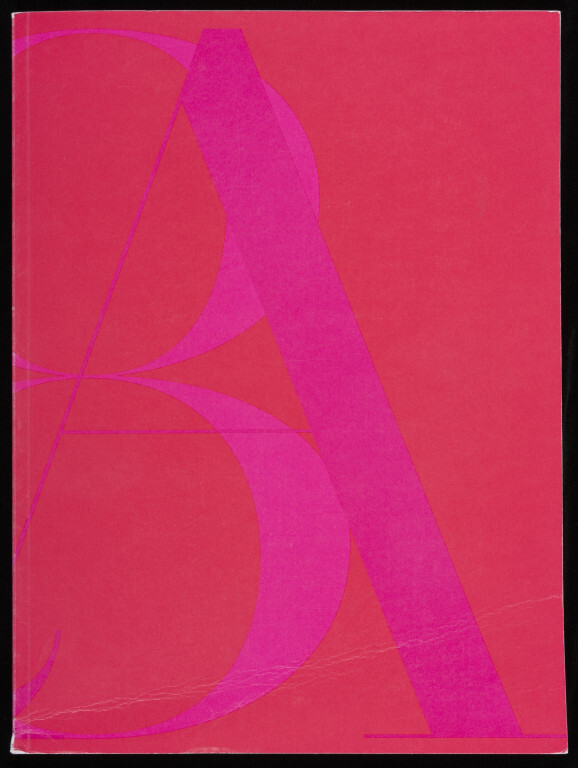 "We desired as Creative Directors to create a fresh unique forward thinking fashion/beauty/art inspired publication, An intelligent visual medium that had a profound subtext, aimed to refresh and instill upon the reader the immense power of beauty when presented in its pure form. It was a journey for artists chosen, to be given an unhindered freedom of creative expression linked to a chosen theme. In a hand numbered limited edition we worked with some of the industry’s best artists, photographers and wordsmiths to arrive at an eclectic mix of beautiful imaginary that was powerful, confident and challenging to explore new notions of beauty. Moving away from the commercial world of adverts, we sought to bring a refreshing style of art, photography and true craftsmanship which would stand out in the passage of time - a space for creatives to share their passionate artistic expression." Limited edition, printed run of 500 which were all hand numbered. 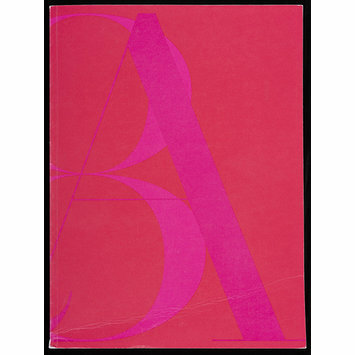 8A was printed on heavy weight recycled paper over 160 pages and exclusively sold via Paul Smith stores.